Serious digestive issues such as bloating, pain, and bad bowel habits affect 1 in 4 people and are not limited to your gut; in fact they may underlie symptoms as diverse as chronic fatigue, muscle pain, headaches and anxiety. Everything is connected. 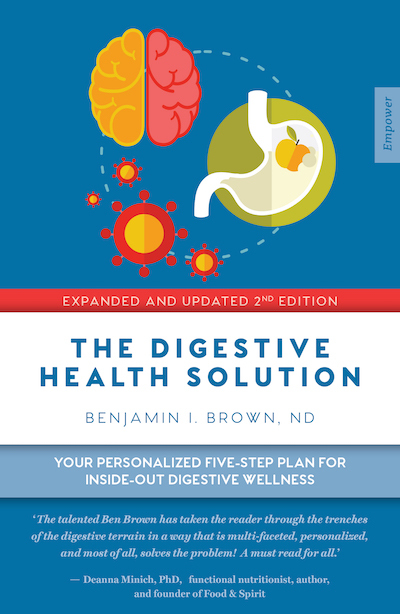 The Digestive Health Solution explores the key reasons why digestive problems arise from a personalised perspective and, most importantly, helps you solve the issue and improve the health of your digestive system, as well as your whole body… for good. 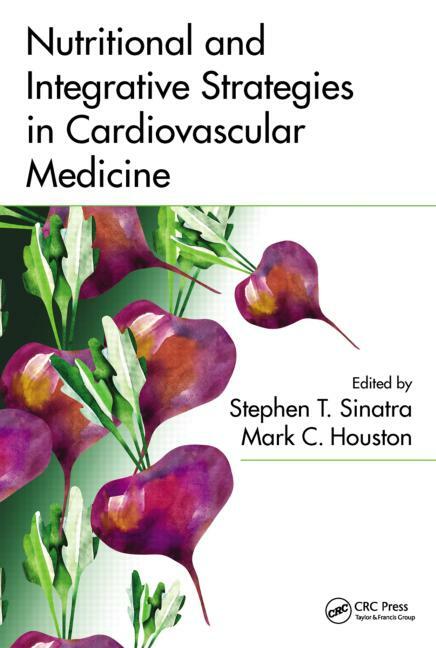 Nutritional and Integrative Strategies in Cardiovascular Medicine provides scientific and clinical insight from leaders in the field of cardiovascular medicine who explore an integrative approach to treating and curing cardiovascular diseases through conventional, nutritional and integrative medicine. Ben co-authored the chapter "Healing the Heart with Whole Foods and Food Bioactives," with Deanna Minich PhD.